It never ceases to amaze me how accurate and loving the messages from our archangels are and the great information we get every month from Lena and Pat at The Power Path. As a quick reminder, this month belongs to Archangel Michael and his message is “You are safe.” Safety in this sense has a ton of meaning as we all jump in to the deep end of the pool without water wings, (however we do have angelic wings covering us). Archangel Michael is the archangel that helps with guidance, protection, and clearing. One of Archangel Michael’s specialties is helping us release anything that does not serve us. This full moon choose the one thing you feel is slowing your flow or stopping you from “going for it,” no matter what “it,” is. Ask Archangel Michael to help you release it. Then ask Archangel Raphael to heal it totally and completely from this lifetime and all others. Archangel Raguel’s message to us earlier in the week is that “Everything is in Divine Order.” Know and trust that P.P.T. (People, places and things) are being reshuffled for the best and highest good of everyone concerned. 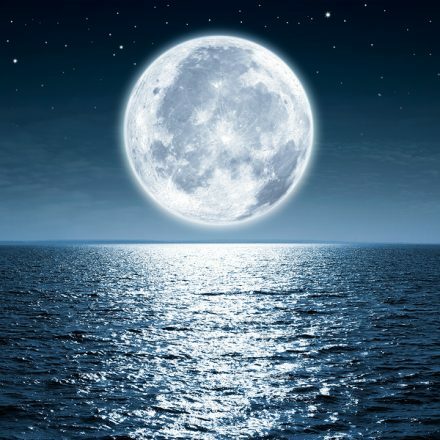 Create a spa moment for yourself on the Full Moon complete with bath, essential oils, meditation with music, and yoga. Feel free to listen to any of the archangel meditations on my website at https://carolandickinson.com/welcome/archangels-meditations-and-journal-pages/. Enjoy the journey! Full Moon is Sunday, March 12, at 8:54 AM Mountain Daylight Time. Pull yourself inward today and focus on the details that need attention. Our heads surface briefly out of the emotional watery soup that is supporting the deep surrender of old baggage. We may feel worn out with the process and exhausted by our own resistance. It is time to take a breath, take stock, acknowledge what has been surrendered and see what pieces are left. What are the next steps you need to take to keep the momentum going? There may be truth involved and there is definitely a need for trust. Get help if you need it and make sure you are around people you love during this time. Your energy levels may be up and down so listen to your body and rest if you need to, take a break if you need to, work hard if you need to and blow off some steam if you need to. We have an interesting but challenging blend of the instinctive center being activated by deep survival issues and the higher intellectual center pushing us to expand our sense of what is possible and to be inspired by the potential. You may feel slightly disoriented as these two expressions fight for the front seat. This is why taking care of the body and nurturing yourself is so important at this time but don’t forget to also be inspired by expansion, possibility and potential. Be a bit spontaneous and try something new.